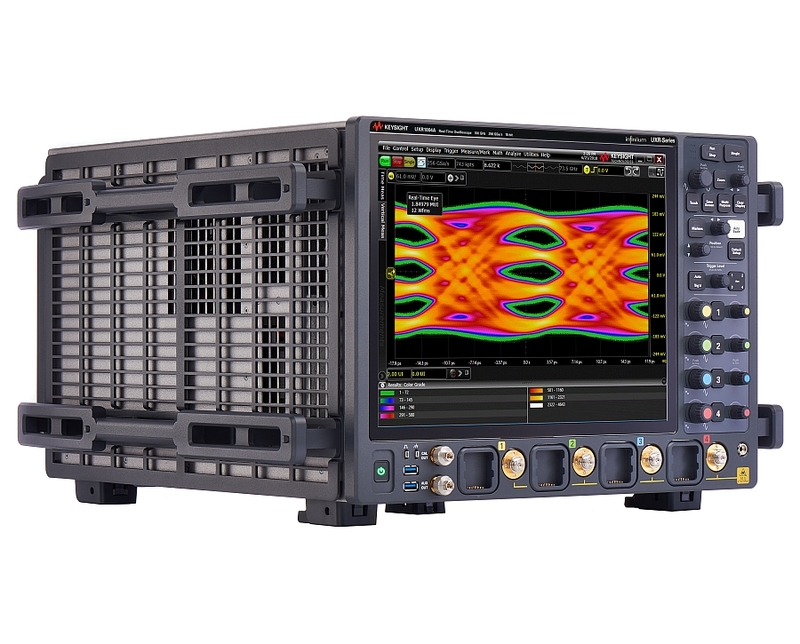 Keysight Technologies announced the Infiniium UXR Series oscilloscopes with real-time bandwidth up to 110 GHz, sampling rate up to 256 Gech/s and low noise and jitter. The Keysight Infiniium UXR series is designed for testing broadband solutions using PAM-4, 5G and optical technologies. 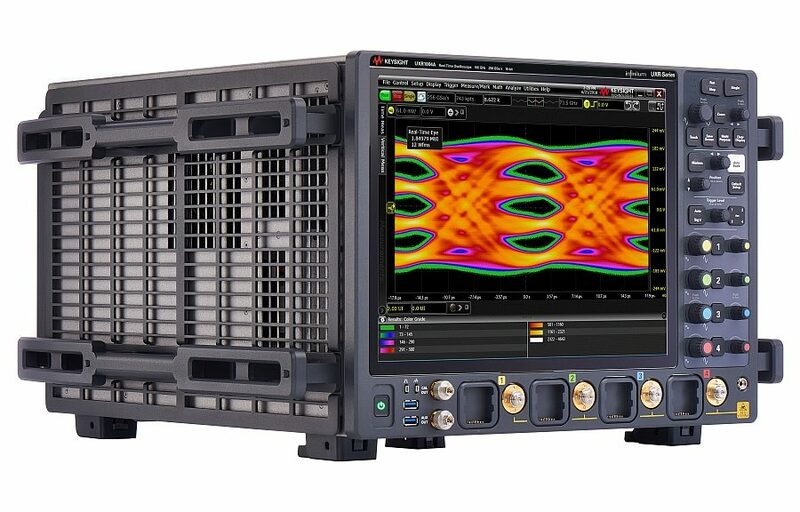 Coupled with Keysight’s new 110GHz optical modulation analyzer and VSA optical modulation software, this solution provides an end-to-end test solution for optical research applications. These oscilloscopes incorporate a set of electronic circuits (chipset) based on Indium Phosphide (InP) technology designed by Keysight that provides wide bandwidth and low noise floor. 80, 100 and 110GHz real-time bandwidth. Timing error reduction of dual-polarization coherent modulation with the 4 wide bandwidth channels integrated in a single instrument. Noise floor of 1 mVrms. Less than 25 fsrms of intrinsic jitter and less than 35 fsrms of inter-channel jitter. Auto-calibration ensuring measurement accuracy and instrument availability.